Until unexpectedly their job changes or their child has a significant problem, or someone they love moves away or passes away. Maybe it’s a problem in their marriage, or a rejection or a hurtful action directed at them, but something happens to throw them off their game. Since you pushed them away as a child (to cope in your childhood home), you are now living without access to this rich, motivating, stimulating feedback system. You grew up in an Emotion-Free Zone. No one taught you how to identify, express, manage or use your emotions. 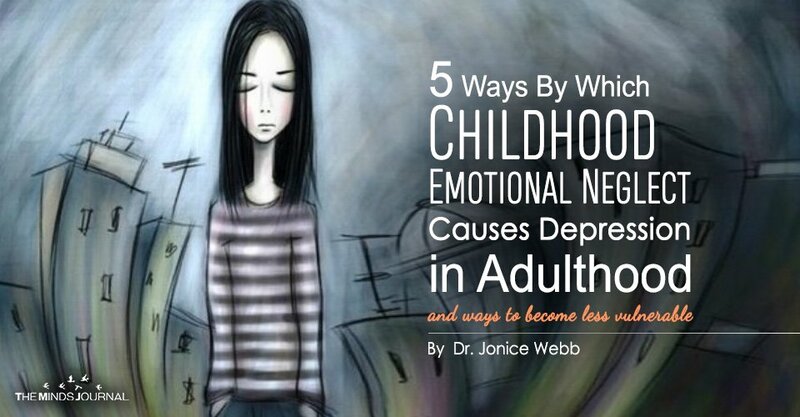 When no one notices what you’re feeling enough as a child, and when the response to your emotional needs is tepid or absent, you learn that you cannot (or should not) rely on others emotionally.